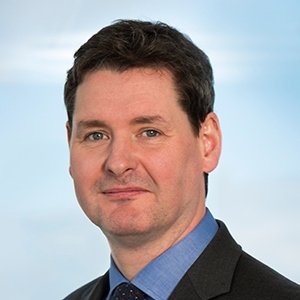 Dillon Eustace will be hosting an Asset Management Brexit Update briefing with the keynote address from Brian Hayes MEP in the Convention Centre on the 8th of February 2019. Date : Friday 8th of February 2018. Location: The Wicklow Hall, The Convention Centre Dublin, Spencer Quay, North Wall, Dublin 1. If you are interested in attending please register on the e-mail events@dilloneustace.ie stating your name and organisation. Registration will close Monday 4th of February 2019. If you would like to download the presentations for this event click here.